We have been manufacturing, exporting and supplying a wide range of Sheet Metal Components, Tools & Dies, Engine Mountings, Steel Gobos and Various Industry Components. 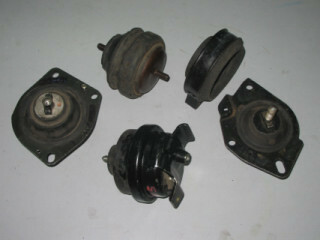 These components are extensively used in Automobile and Construction Industries. Manufactured using supreme quality raw material, these products ensure their conformation with the international standards of quality.